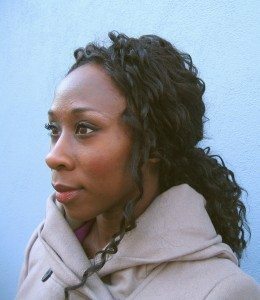 Almost a year after Esi Edugyan won the 2011 Scotiabank Giller Prize for Half-Blood Blues (Thomas Allen Publishers) comes news that her third novel will be the first published by HarperCollins Canada’s new imprint, Patrick Crean Editions. Although Edugyan’s novel may be her first title for HarperCollins, she is no stranger to Crean, who was at the helm at Thomas Allen when Half-Blood Blues was nominated for several major awards, including the Giller, the 2011 Man Booker Prize, the 2012 Orange Prize, the Governor General’s Literary Award for Fiction, and the Rogers Writers’ Trust Fiction Prize. Crean left Thomas Allen in January after 12 years as its founding publisher.